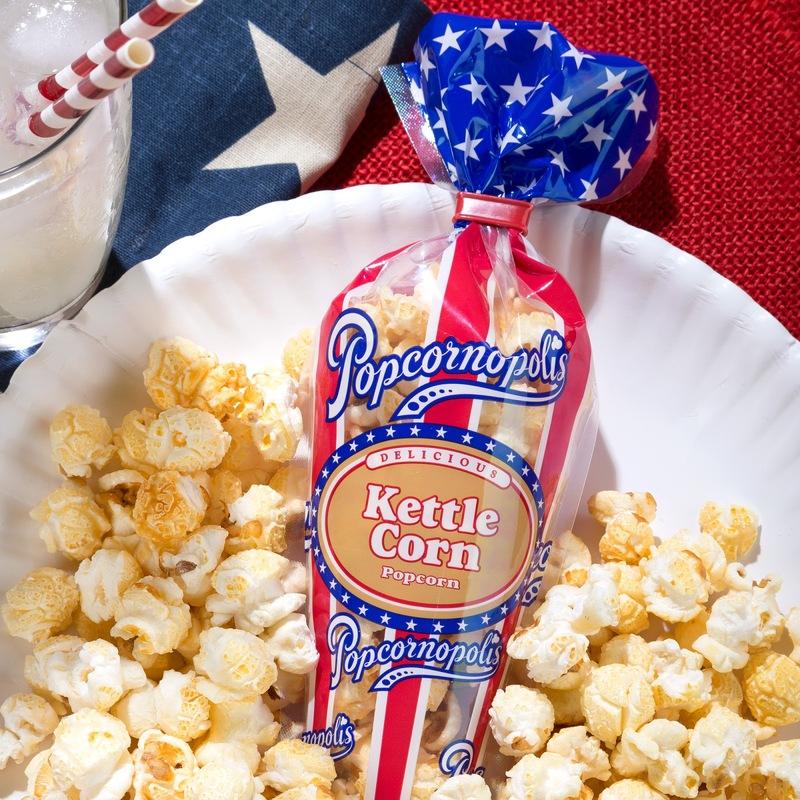 I am writing to let you be the first to know: Popcornopolis is offering some of their most popular popcorn flavors in special edition patriotic product packaging for summer that will include the company’s iconic cones in red, white and blue. Dubbed “Patriotic Popcorn,” the collection of 40 mini cones includes 10 each of: Zebra® Popcorn, Caramel Corn, Kettle Corn, and Cheddar Cheese. 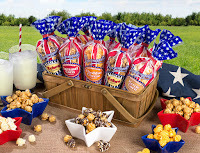 The case retails for $69.99 and is perfect for 4th of July, summer parties and family get togethers. 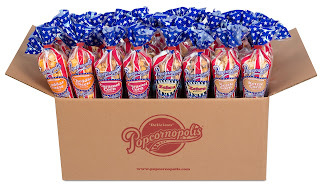 The “Patriotic Mini Cone” collection will be available online through the company’s website, www.Popcornopolis.com from June 18 until Labor Day. Popcornopolis will donate 10% of sales from this collection to Operation Homefront, a charity whose mission is to build strong, stable, and secure military families. 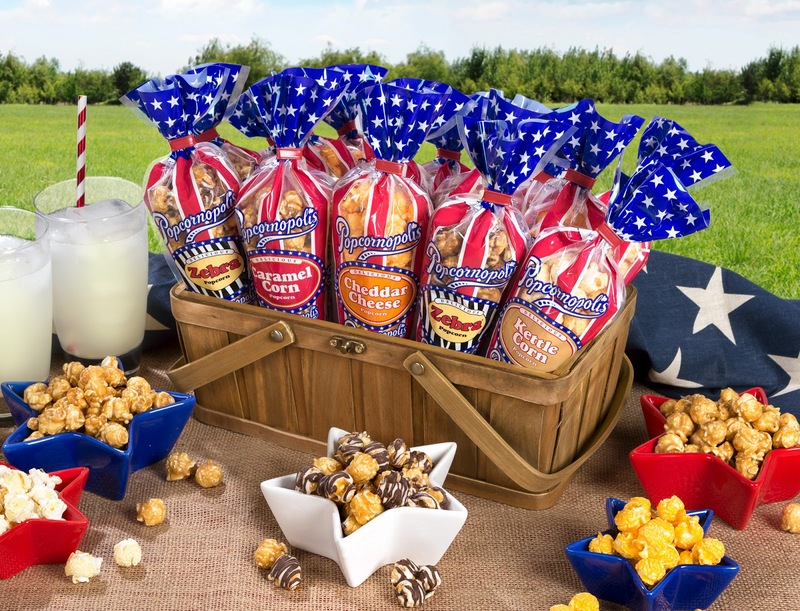 Founded in 2002, Operation Homefront is a national nonprofit organization whose mission is to build strong, stable, and secure military families so that they can thrive – not simply struggle to get by – in the communities they have worked so hard to protect. 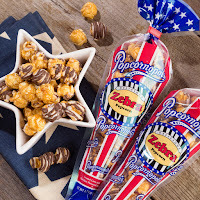 Recognized for superior performance by leading independent charity oversight groups, 92 percent of Operation Homefront expenditures go directly to programs that support tens of thousands of military families each year. Operation Homefront provides critical financial assistance, transitional and permanent housing and family support services to prevent short-term needs from turning into chronic, long-term struggles. Thanks to the generosity of our donors and the support from thousands of volunteers, Operation Homefront proudly serves America’s military families. 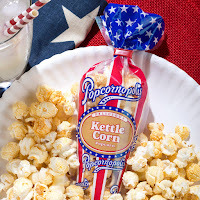 You can learn more about them at www.OperationHomefront.org.